Dr Thapa is a GP registrar who has joined us from Sapphire Clinic. 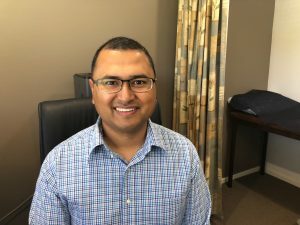 He is keen to be involved in all aspects of General Practice, and has a particular interest in Preventative medicine, Chronic conditions and Diabetes. Dr Thapa is looking forward to being part of the local community.